Eric Tippetts Launches His New Website and His First Full Book with over 1 million views! 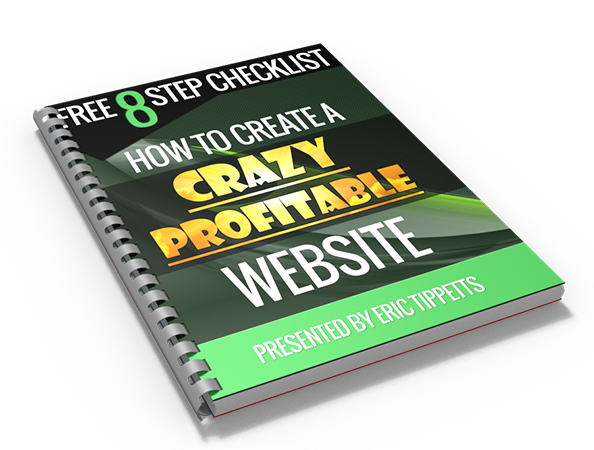 Eric Tippetts Launches His New Website (erictippetts.com) and His First Full Book (To The Top) to Teach Entrepreneurs how to be Profitable within 7 Days! February 20, 2015, Dana Point, California. Eric Tippetts, a successful entrepreneur, speaker, coach, author and an international thought leader, announced recently that he launched his new website (erictippetts.com) and his first full book titled “To The Top”, to pursue his mission, which will benefit a lot of business owners who are aiming to reach success. 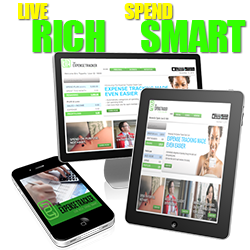 The said person specializes in helping other business owners in creating more wealth, health and happiness in their lives. Eric Tippetts never ceases in helping others to secure their own future by training them to be ready and determined to take their own journey toward success. For the past years, Eric Tippetts pursuit on helping and touching thousands of lives who dream to become the next successful entrepreneurs of today’s generation. With the launch of his website and his first full book, Eric expects to meet more and more aspiring entrepreneurs who recognize the value of having a highly experienced coach who will always be at their back to support them in their endeavor. “To The Top” contains insights and tips for all entrepreneurs to help them figure out how they will be able to develop the right mindset that will let them attain their financial goals through methodical steps each day. 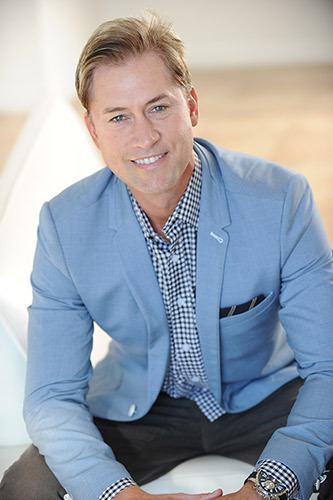 Being one of the most sought after business coaches and speaker, Eric Tippetts has been named as one of the “top 50” most influential and powerful personalities of the industry by Direct Selling Live. He is also the founder of the famous “The Expense Tracker”, which is a tool used by over 150,000 people across the world in simplifying, maximizing and managing finances. His career took him to his peak of success and popularity as he was featured as the “expert” on most media channels such as ABC, The Wall Street Journal, NBC, Fox Business, Forbes, The New York Times, ESPN, RedBook, CBS and USA Today. With his brilliant ideas and undying passion for his profession, he is also able to create and develop other important tools that will benefit all entrepreneurs in different ways. 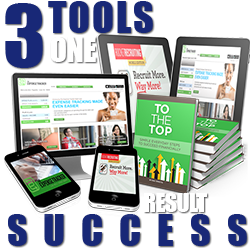 Eric Tippetts is the creator of the Rocket Recruiting App, a simple way to recruit anyone, anywhere, anytime without rejection or resistance. 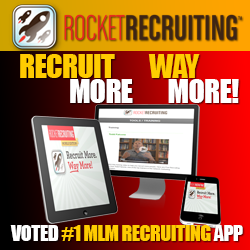 Rocket Recruiting App was named #1 “must have” products in Direct Selling Live Magazine. Eric is focused on making sure his community is constantly updated with new content, new techniques and step by step instructions to building, managing, and maximizing his their finances. 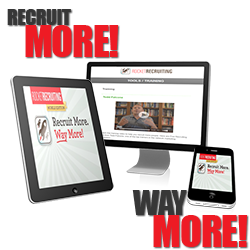 Eric is the creator of – “7 Days to Rejection-Free Recruiting” Series and “7 Days to Profitability” Training Course. 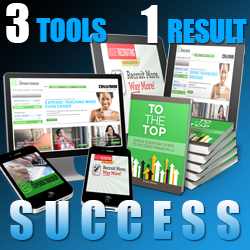 Today, he is very proud to introduce his new book “To The Top”, teaching business owners simple strategies to earn more profits and financial freedom. “To The Top” is currently featured on his website www.erictippetts.com and is now available. If you would like to learn more on the mindset of a successful Entrepreneur’s from around the world, get a copy of his new book – “To The Top – Simple Everyday Steps to Succeed Financially”.